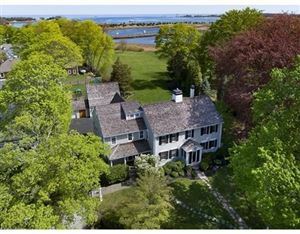 Cohasset, beach, Southeast Massachusetts, luxury homes, waterfront homes. Lovely seaside community on the Southeast coast of Massachusetts. Quaint village with excellent restaurants and beautiful beaches, extensive walking trails and parks.